He is an Australian cricketer and is considered as the greatest batsmen. 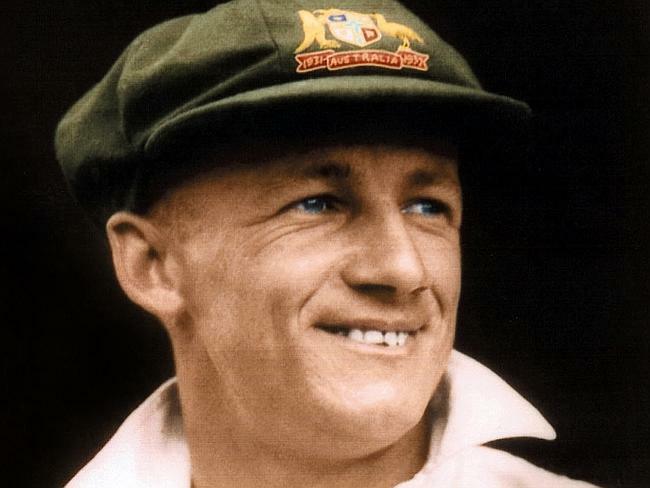 Bradman’s career test batting average is 99.94 which are noted as the greatest achievement by any sportsman in any major sport. 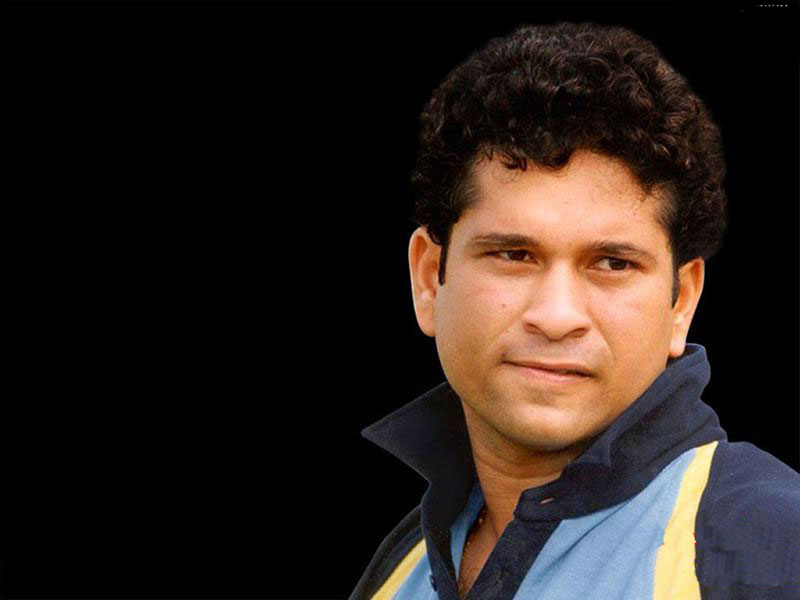 Sachin Tendulkar, has scored a seemingly unbreakable record of hundred 100’s in his career. He has the highest number of runs in test formats and ODI with over 34,000 runs. The first player to score a double century in the One day International cricket. He is holding a world record for maximum number of test cricket and ODI matches. Gary Sober is a West Indies cricketer and one of the best all-rounder’s the world has ever witnessed. His test and class match batting average is above many legendary cricketers. Initially played as a bowler, was soon promoted up the batting order. The finest cricketer of all time. 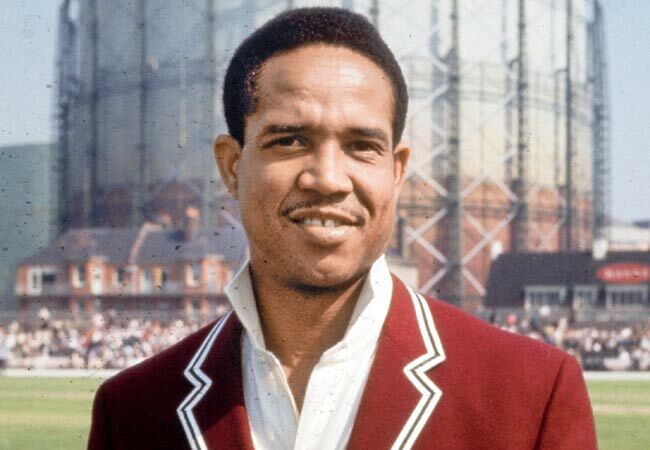 Vivians Richard, is well known for his destructive and explosive batting skills. He was chosen by Wisden as the greatest ODI batsman of all time after Sir Don Bradman and Sachin Tendulkar. 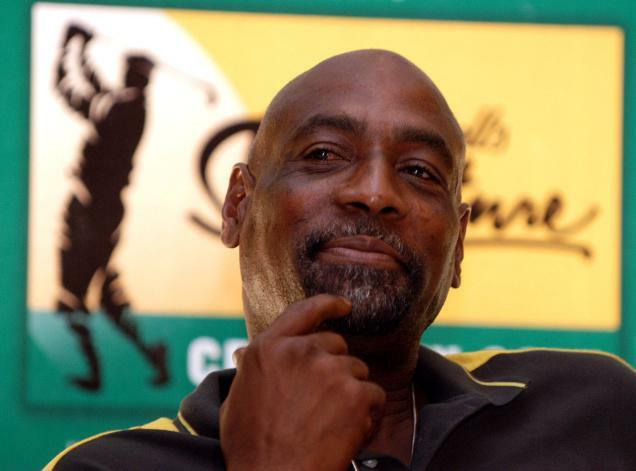 He was voted one of the five cricketer’s of the century in 2000 by a 100 member panel of experts. 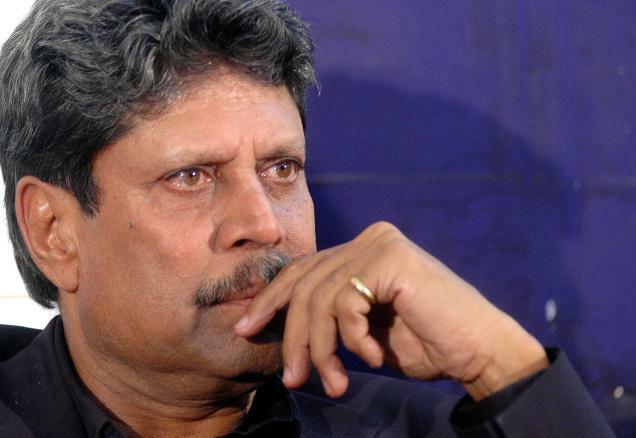 Kapil Dev was a genuine all-rounder, a gifted batsman with phenomenal bowling skills. Under the captaincy of Kapil Dev, India won its first World Cup in the year 1983.The first player in the history of cricket who managed to capture more than 400 wickets. All the players have tremendously contributed in the cricket and will be remembered as all time best cricket players in the world.